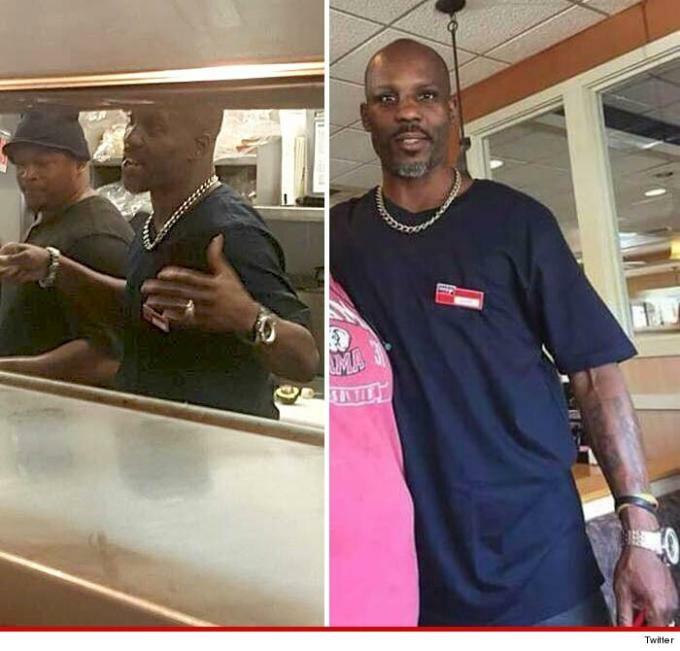 DMX was just released from jail in Buffalo the other day, but instead of heading out of the area, it looks like he decided to stay around.... and cook some food at IHOP. In the photos posted by TMZ, DMX is seen behind the grill at the restaurant and he even put on a name tag—although we can&apos;t really tell whose name is on it. 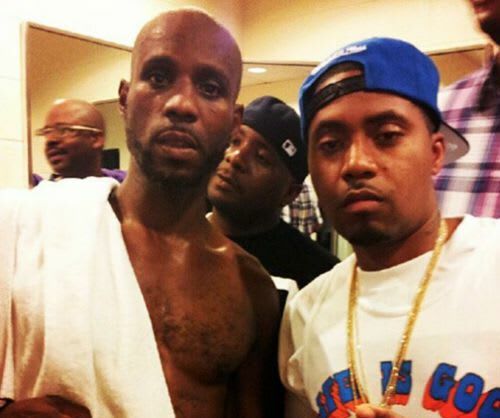 Before you get your hopes up that DMX is working there, let&apos;s be clear: the report states that he was simply so impressed with his meal that he went back to the kitchen and thanked the chef. This isn&apos;t to say that we&apos;re against a DMX-run pancake house though, because that sounds pretty promising.